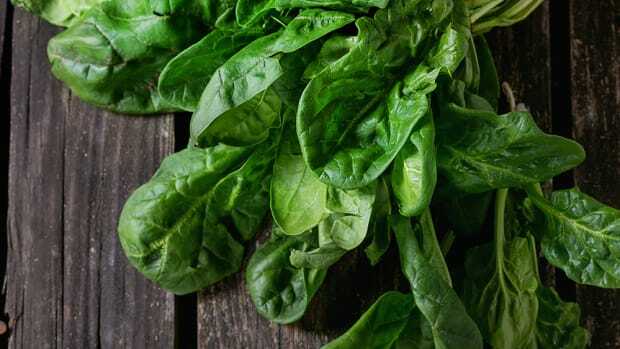 Here's how to add this nutritious powerhouse veg to your diet and make it delicious. Asparagus’ adaptable, light flavor makes it a versatile vegetable apt for a variety of cooking methods. This vibrant veggie adds a fresh crunch to salads when served raw, takes on a tender bite when roasted, or develops a crispy, charred flavor when grilled. However you choose to cook it, asparagus remains a standout vegetable of spring. While asparagus’ peak season is April, it is readily available February through June. It’s likely even available year-round in states such as California. 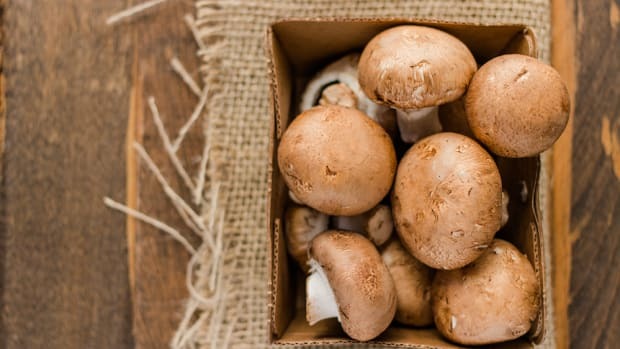 We love cooking with it this time of year since it can be found in abundance both at grocery stores and farmers markets. Asparagus is a member of the Environmental Working Group&apos;s “Clean Fifteen”, meaning it has a low pesticide load when grown conventionally. 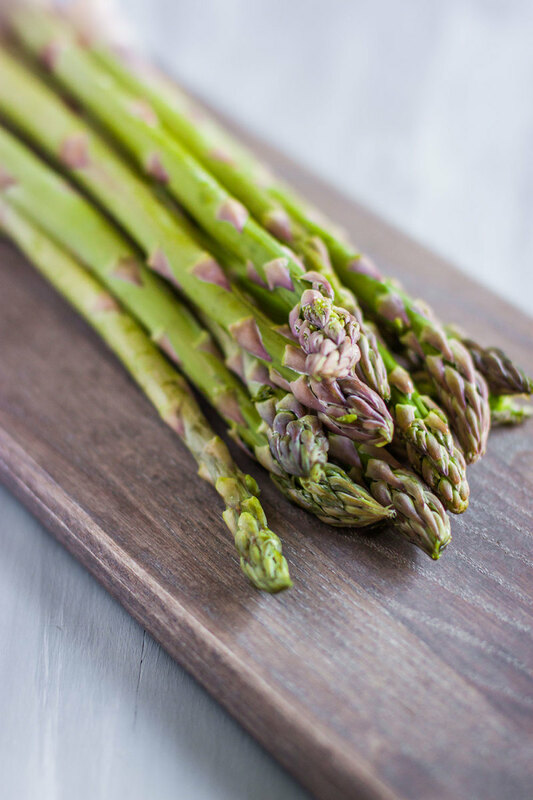 It’s not just asparagus’ versatility that makes it a spring favorite, it also has an abundance of nutrients to boot. Asparagus has high levels of vitamins B1, B2, and K, folate, copper, and selenium. 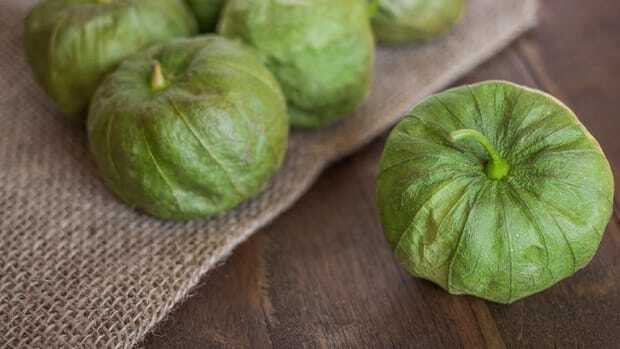 It also has anti-aging and anti-inflammatory properties thanks to its antioxidant nutrients. Not to mention asparagus also helps with digestion and blood sugar regulation. When choosing asparagus, look for dark green and purple tips with freshly cut ends. The stems should be firm and rounded. Avoid spears’ whose ends have dried out as they will lack flavor. 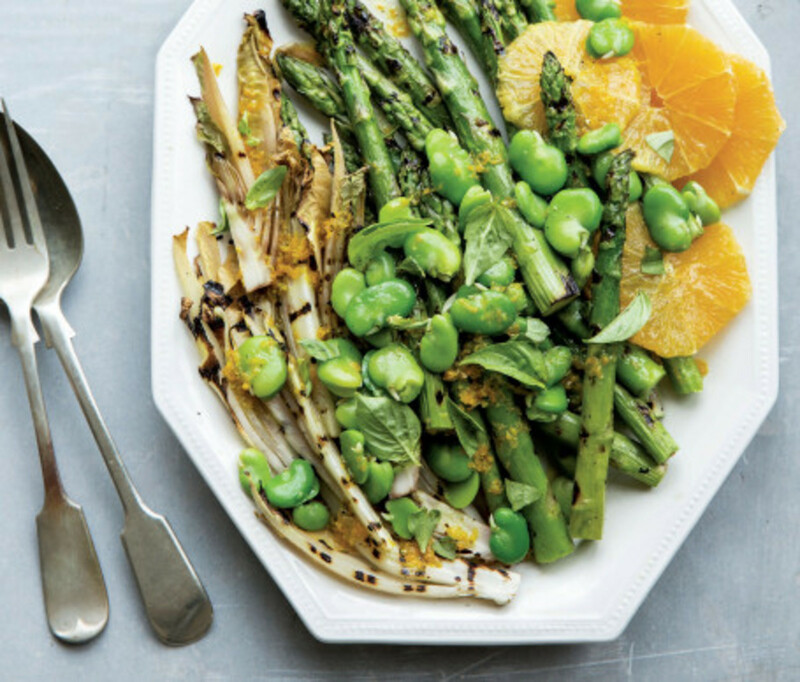 Gather up your asparagus spears and learn how to cook this all-star veggie with us! 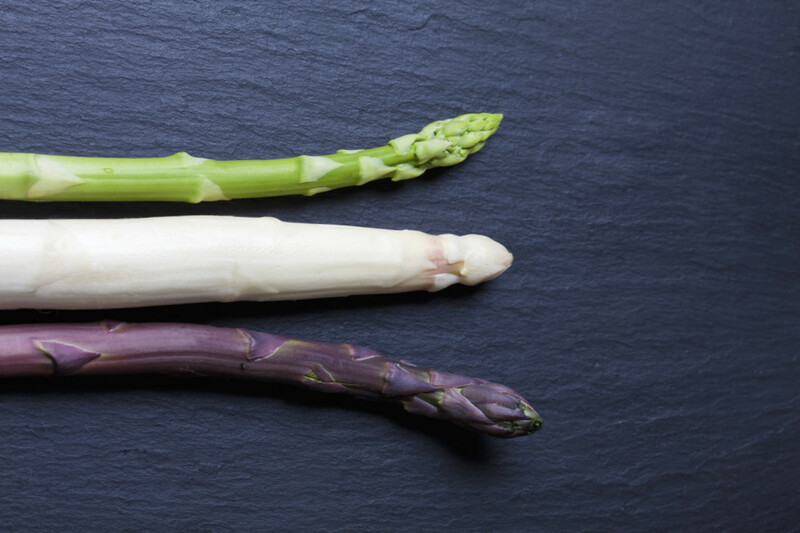 There are three types of asparagus; white, purple, and green. The varying hues indicate a slight difference in flavors. 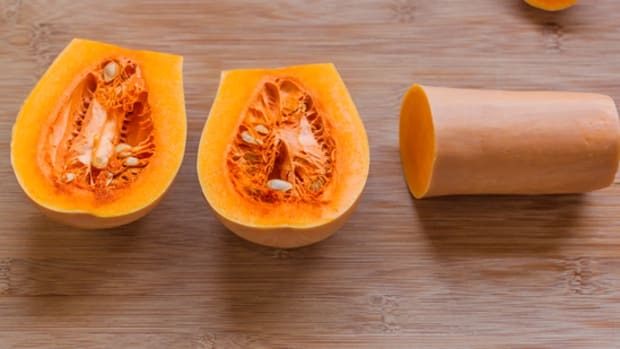 While all are edible and enjoyable, it’s important to note the differences. White asparagus takes on its colorless hue because it’s grown in the dark which prevents them from producing chlorophyll. White asparagus is considered a delicacy in many cultures and is harder to find due to its more complex method of growth. 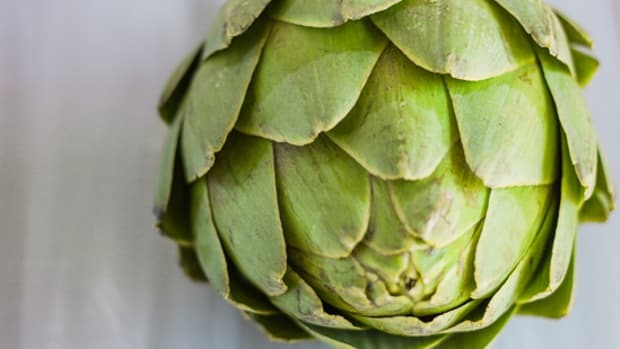 It also is tougher in texture and more bitter than green asparagus which means it must be peeled and cooked longer. Purple asparagus gets its color from antioxidants known as anthocyanins which are common in purple foods. 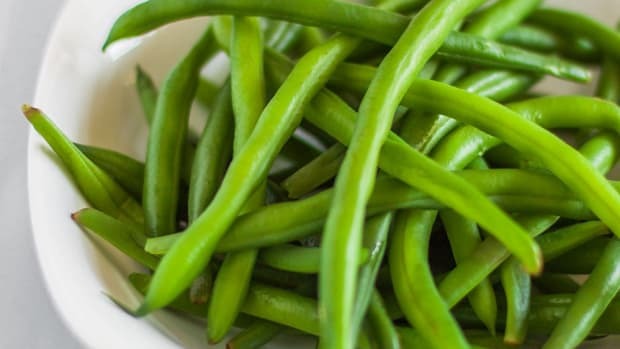 It also has a sweeter, more fruity flavor than traditional asparagus. It only requires light looking or is even best enjoyed raw. If you choosing to eat asparagus raw, we encourage purple asparagus since it lacks bitterness and is instead sweet and fruity. Trim ½ inch of the ends and chop into ¼ inch pieces. Toss with sea salt and pepper and serve as desired. To retain asparagus’s vibrant color and enhance the flavor, you can blanch it for a quick cooking method. Simply bring a pot of water to boil and have a nearby bowl of ice water ready. Add trimmed asparagus to the boiling water and boil for 3 to 4 minutes. Remove and quickly plunge into the bowl of ice water for one minute. Drain and season with sea salt, lemon juice, or other desired topping. Steaming asparagus eases the texture and gets rid of any bitterness while still preserving the nutrients. 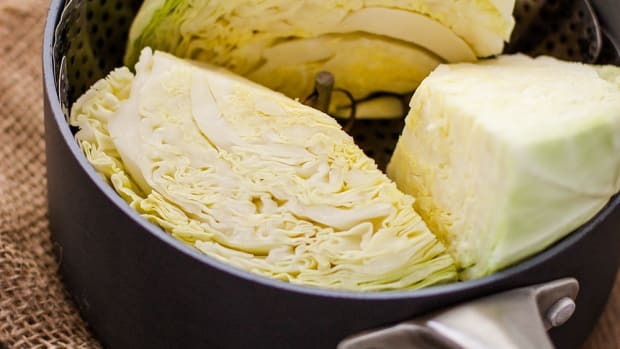 To do so, fill a pot with enough water to reach the bottom of a steaming basket. Trim the ends of the asparagus and cut until it fits easily in the basket. Steam for 3-5 minutes, until fork-tender. Tried and true, roasted asparagus is swoon-worthy with its tender texture and buttery taste. A little drizzle of olive oil goes a long way as it naturally wilts and becomes moister as it roasts. To achieve perfectly roasted asparagus, preheat your oven to 425 degrees Fahrenheit. Trim the ends of the asparagus to your preference, making sure to get rid of any woody ends. Drizzle the asparagus with 2 tablespoons oil and sprinkle with sea salt. Roast for 10-15 minutes until fork tender. Squeeze half of a fresh lemon over the asparagus and serve. 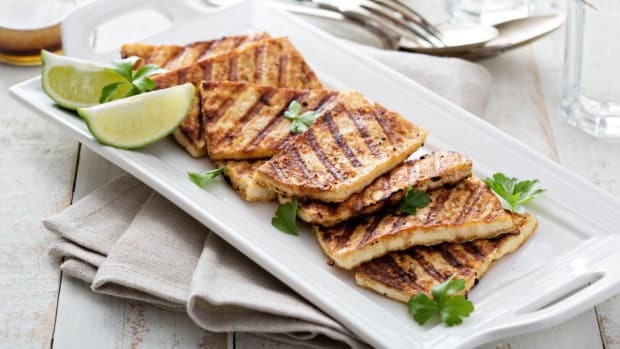 Preheat a grill or stovetop grill pan. 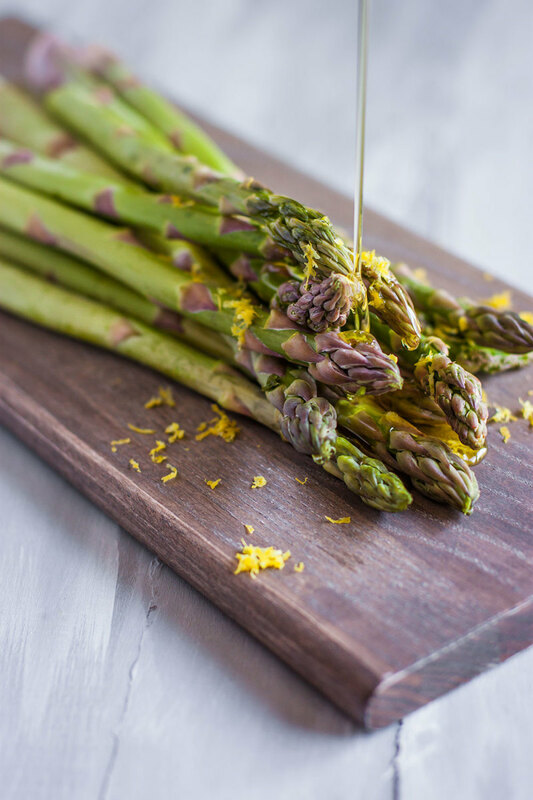 Trim the ends of the asparagus and toss with 2 tablespoons olive oil and a touch of lemon zest. Sprinkle with sea salt and pepper. Place asparagus on the grill diagonally. Grill for about 5 minutes, tossing halfway through so all sides are evenly cooked. Remove from grill and top with fresh squeezed lemon juice. 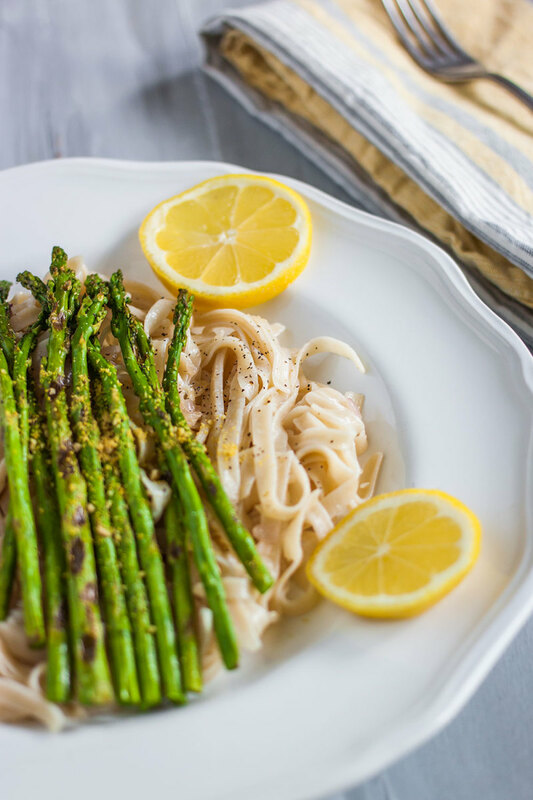 Pair chargrilled asparagus with fettuccine noodles and a white wine sauce for a refreshing spring dinner. This endive salad features pan-grilled asparagus making it the perfect, refreshing way to use asparagus during late spring and early summer. 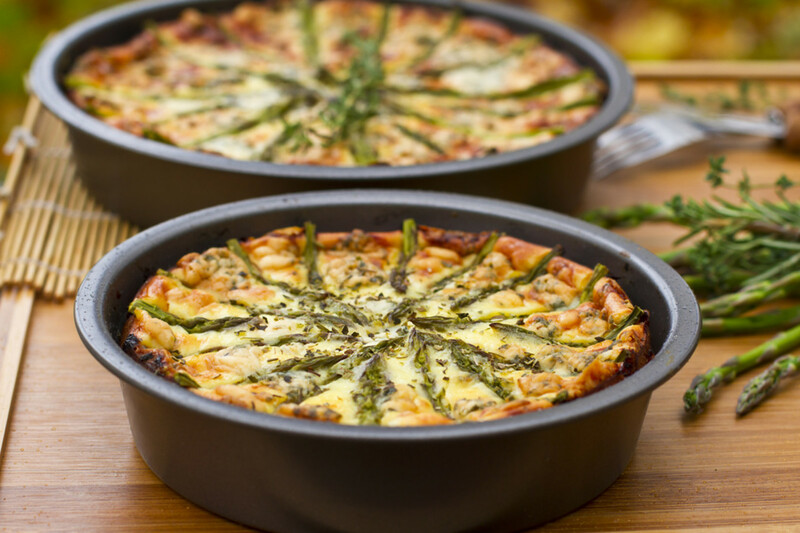 For chilly days, warm up with this comforting and aromatic baked whole wheat tart topped with asparagus.